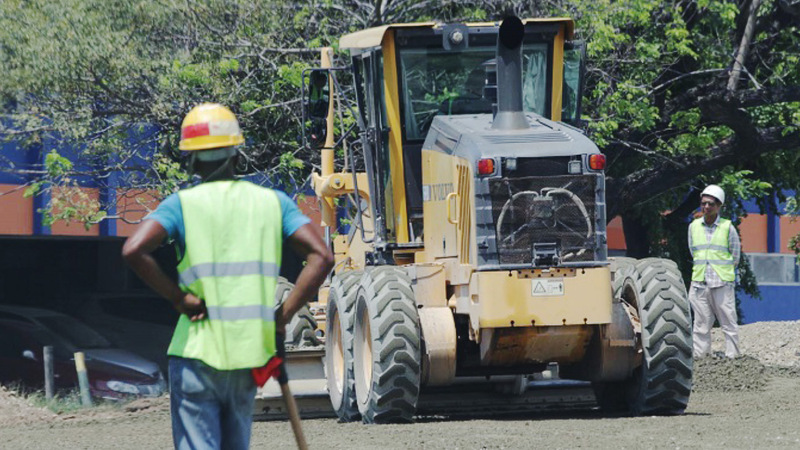 Minister of Transport and Mining Robert Montague said arising from the lifting of the sanctions, entities in Jamaica can freely do business with Windalco without the threat of direct and or secondary sanctions. The US government has lifted the sanctions on Windalco parent company, UC Rusal, effective January 27, 2019. This was disclosed by Minister of Transport and Mining Robert Montague, during a statement to the House of Representatives on Tuesday. He noted that US President, Donald Trump, had indicated his intention to lift the sanctions in December 2018. 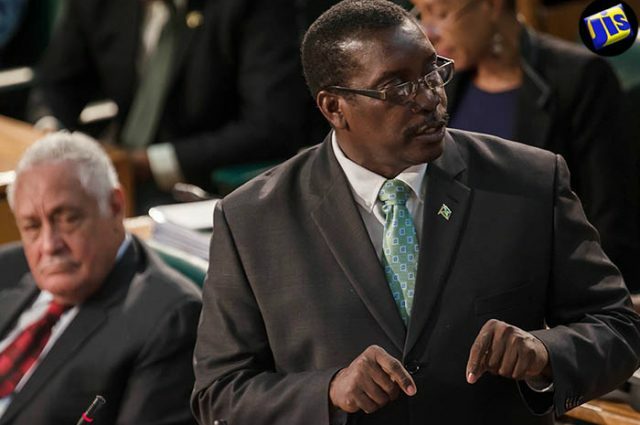 Montague told the House that arising from the lifting of the sanctions, entities in Jamaica can freely do business with Windalco without the threat of direct and or secondary sanctions. “This is positive news for the Government of Jamaica. It is positive news for Windalco and its over 1,000 employees, who had faced an uncertain future when the sanctions were initially announced, and it is positive news for Jamaican companies and individuals that conduct business with Windalco. It is positive news for the economy,” Montague said. He noted that UC Rusal has agreed to “unprecedented transparency into its operations by undertaking extensive, ongoing auditing, certification, and reporting requirements”. Last April, the United States Department of the Treasury’s Office of Foreign Assets Control (OFAC), via General Licence No. 14, imposed various sanctions on Russian Oleg Deripaska and several companies that were wholly or primarily owned by him. “The sanctions resulted in the assets of UC Rusal that were within the US jurisdiction being frozen and US persons being prohibited from having dealings with them. Further, non-US persons could face secondary sanctions for knowingly facilitating significant transactions for, or on behalf of Mr Deripaska and with his companies," Montague explained. 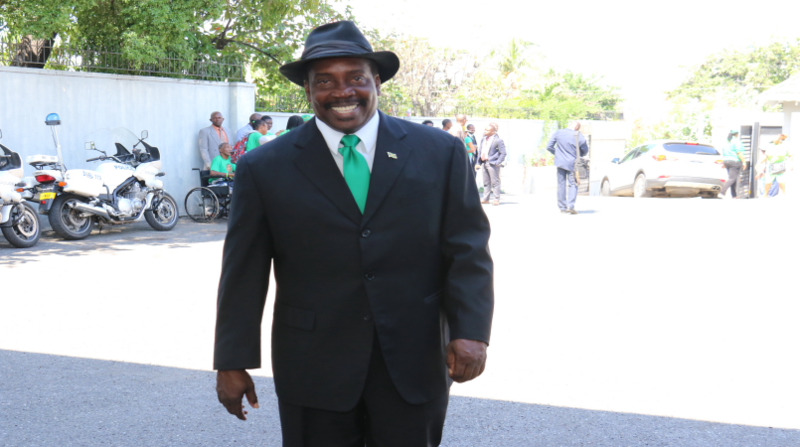 He noted significant efforts were made by the Government towards mitigating the effects of the sanctions on the people, government and economy of Jamaica. Montague noted that a formal response was received from OFAC, which stated that Jamaica was covered by General Licence No.14 and would not be the direct subject of sanctions. The Transport and Mining Minister also noted the timely intervention by Prime Minister, Andrew Holness in the matter. “The Prime Minister, at a critical point, when all looked bleak, had a very productive meeting with the US Treasury Secretary. This meeting, along with the help of the US Congress black Caucus, and many others contributed,” he told the house.